Where did the idea for Paraphernalia’s Present come from? 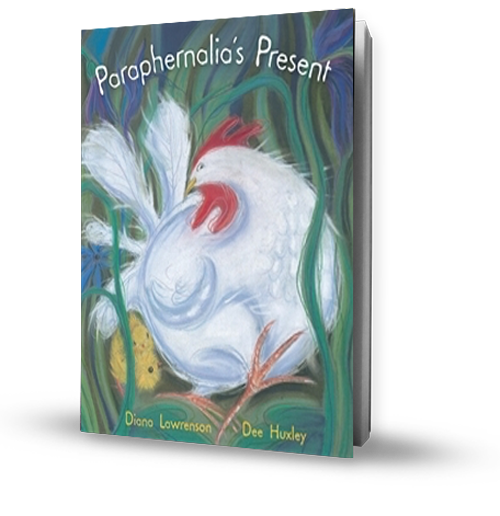 My sister’s children treated their chooks – the Australian name for hens and chickens – like pets. They nursed the chooks on their swing and, when they could get away with it, carried them indoors. The happy chooks laid far more eggs than the family needed, and sometimes produced a clutch of chicks.